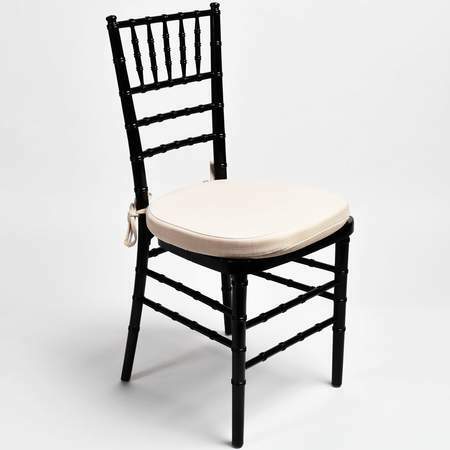 Classic and stylish chair for any special occasion. Your choice of cushion color will add ambiance to your event and comfort for your guests. Ask about our cushion colors!